Erik Johnsen was born and raised in Southern California by a family of career educators. Despite the educator’s pedigree, Erik chose to go into business, and obtained a B.A. in Political Science and Economics from UCLA. 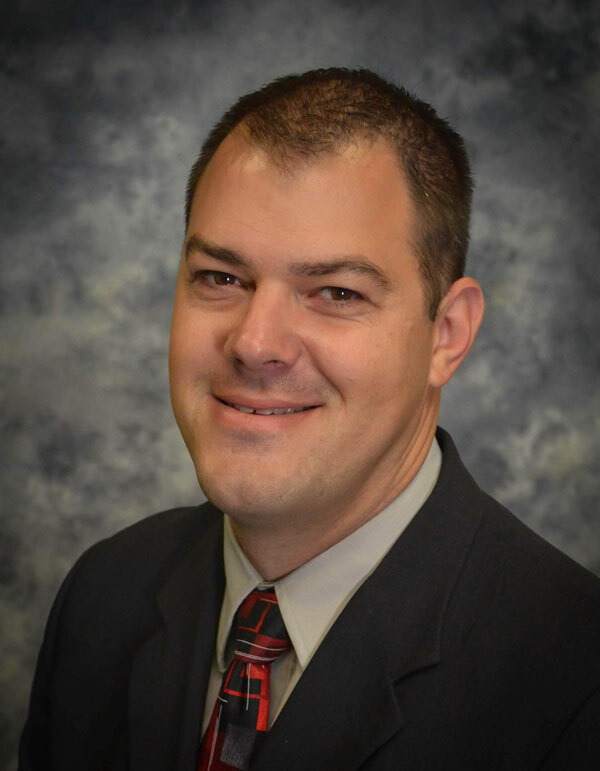 He holds several industry credentials in the areas of finance and accounting, including a CPA license. Erik and his wife Jami (a college professor) relocated to Southern Oregon in 2003, and fell in love with the people, environment, and outdoor opportunities. Erik owns and manages small businesses in the finance and restaurant industries. He has been actively involved in the community, serving on other non-profit boards, and as an adult leader in the local scouting organization. He enjoys playing guitar, helping others, and spending time with his family. Erik’s three children all attend Madrone Trail. Erik joined the Madrone Trail board in 2018, and serves as the board treasurer. Having been raised by teachers, Erik appreciates the lifelong pursuit of knowledge by all individuals. His belief is that to excel in school, the most important thing is for students to be inspired and excited by what they learn, and Waldorf education provides the best means to achieve that. By blending academic disciplines, and engaging the head, heart, and body of students, they will enjoy coming to school, and instill the desire for lifelong learning, well beyond their time at Madrone Trail.